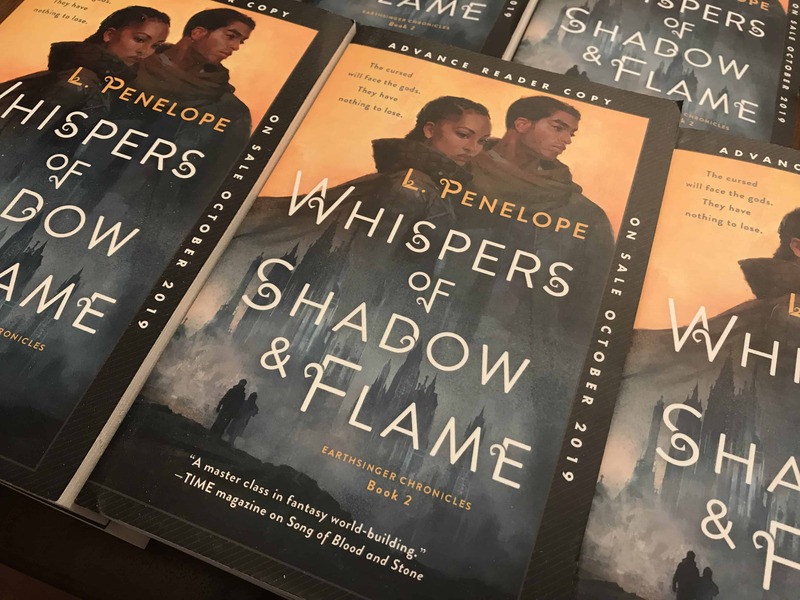 This Week’s Best Thing: WHISPERS OF SHADOW & FLAME Advanced Reader Copies are here!! 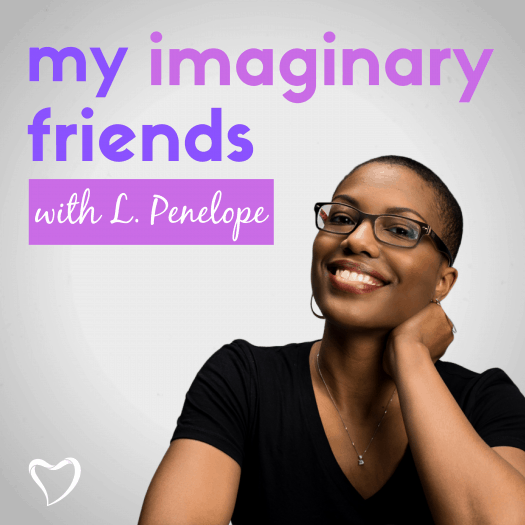 I’ve thoroughly been enjoying all your podcasts! I listen to them in the morning while I have my coffee and get my brain settled in for the day’s work. Thank you so much, Grace! I’m a huge fan of your work and am totally psyched that you enjoy the podcast!! Thanks for writing when you are overwhelmed. Thanks for sharing your ideas, and imagination and your thoughts about the world and your place in it. It’s a lot.